Lush | I love nice things! I love taking baths. Not long relaxing ones, but short and intensely cozy ones. 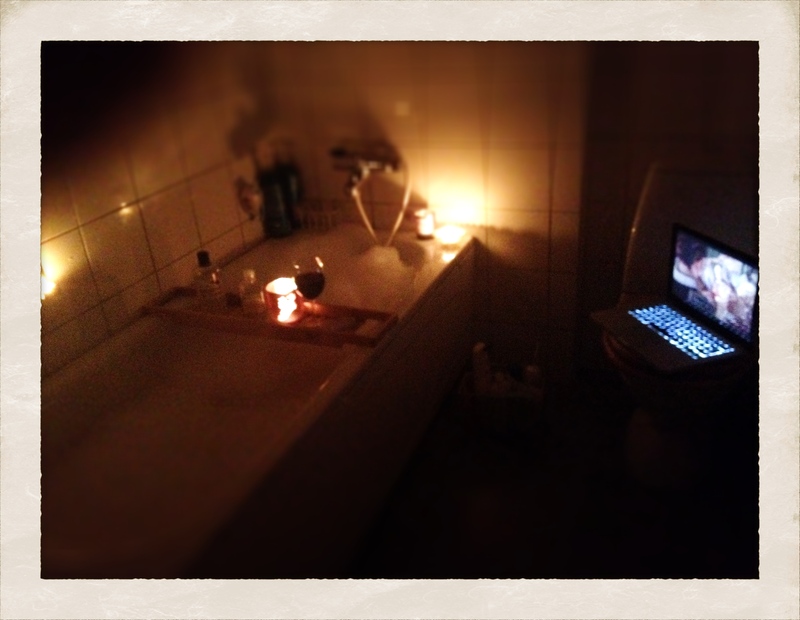 I light a whole lot of candles, bring a glass of wine with me, and use one of my Lush bath products. I put my MacBook on the toilet, and watch half an episode of Gossip Girl (guilty pleasure), before I get too hot and get out. I like that routine, and it makes me happy. Today I used a lavender bubble bar from Lush, and I know my bathroom will smell like lavender for at least a week. Love. If you`ve never heard of Lush, then check them out here. Their products are all handmade and mostly organic and natural, and they don`t do tests on animals. Me likes!